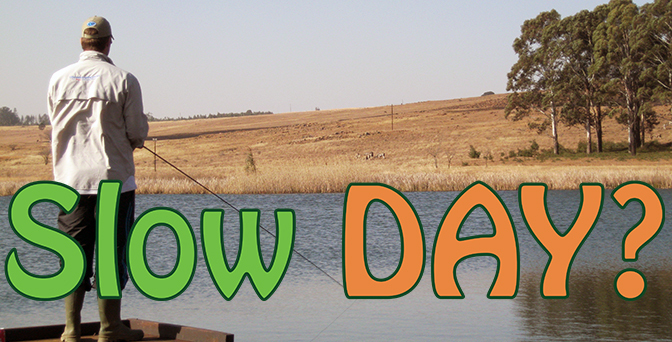 Slow Day Trout Fishing? Not Anymore! Slow day trout fishing? 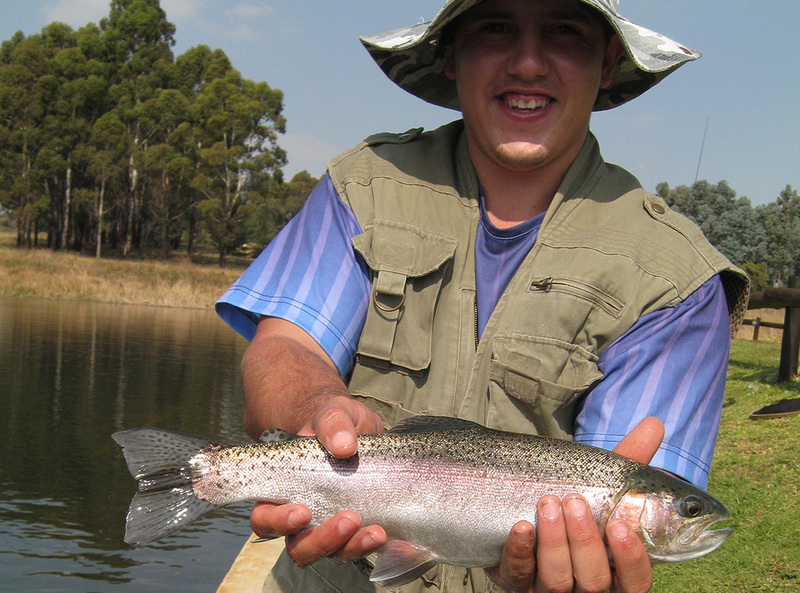 We have some tips to assist you in catching more fish on fly in South Africa… Often in the build up to the Winter months, Trout can be tougher to catch than normal. This applies to stillwater and river Trout; Rainbow, Brown or Golden. Due to the water temperatures warming up in South Africa these fish become lethargic and it can be a nightmare to mimic what they are feeding on during a hatch. Don’t get me wrong, dry fly and Nymphing techniques will work, but if you want quantities of fish and larger fish in the hotter months there is a technique you should try when the Trout are not playing the game. I like to call this method of fly fishing, the Fast Strip Technique… Trout are predatory fish and will often feed or attack on something that is annoying them, this could be dragon flies or tilapia. The key here is the word “annoying”. How many times have you casted the perfect fly, in the perfect spot and used the perfect technique and nothing happens? Plenty I am sure, this is where the “fast strip” will make a huge difference to your catch rate and the size of the fish you catch. How? Cast your fly line into the desired location and as it hits the water (Depending on the depth) let your line sink right to the bottom. A good indication of when your line is right on the bottom is when every bit of the fly line is submerged up to your tip, or you can count to 15. When the water is shallow, such as in rivers and streams, use your discretion of whether you think your line is on the bottom or not yet. Then strip your line as fast as possible in 10 – 20 centimeter lengths without pausing, and enjoy the fight. Trout react so well to this technique with the above mentioned flies. Some of my best fish, in the worst Trout fishing conditions have been caught this way. 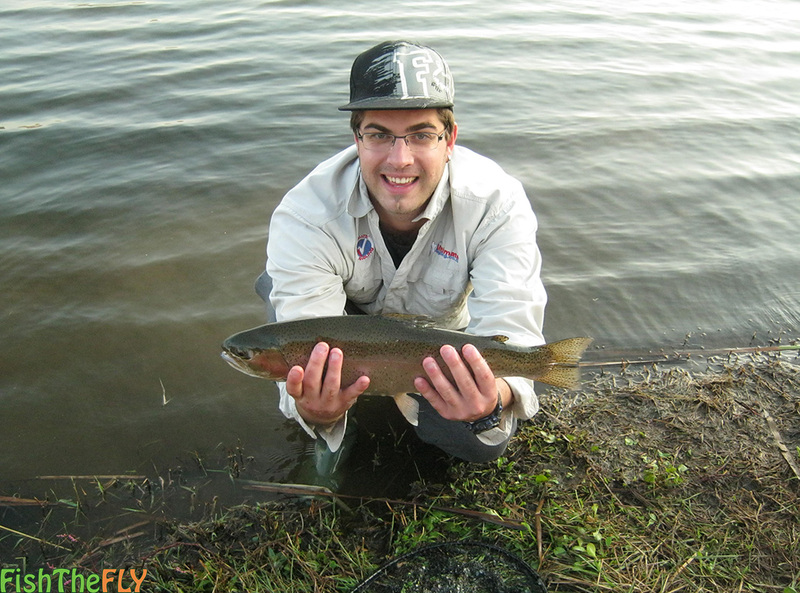 The flies that are mentioned above are effective because they are flashy and very “buggy” thus creating a disturbance in the water and a visual the fish can be attracted by. The best colours to use are: Black and Olive (When the light is good) and Orange and White (When the light is poor). If there was just one fly to pick for this technique, it would be a size 10 Olive Woolly Bugger with a bead. Give the “Fast Strip” a chance and watch the amount and quality of the Trout you catch increase!